Pictures from our recent trip to the Cleveland Metro Zoo. July 18, 2009. 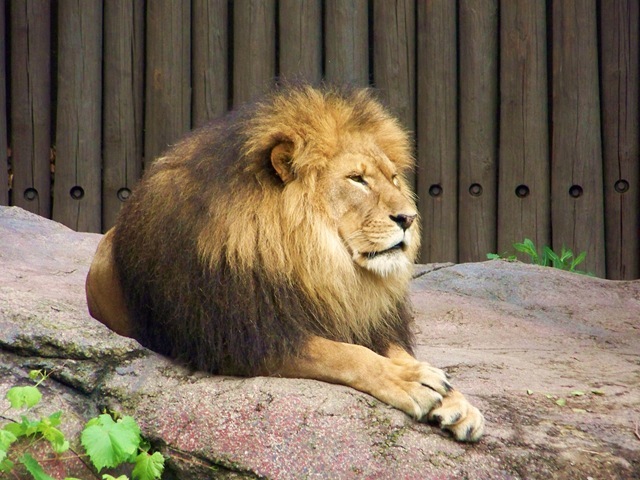 The lion is just as regal as you would expect. 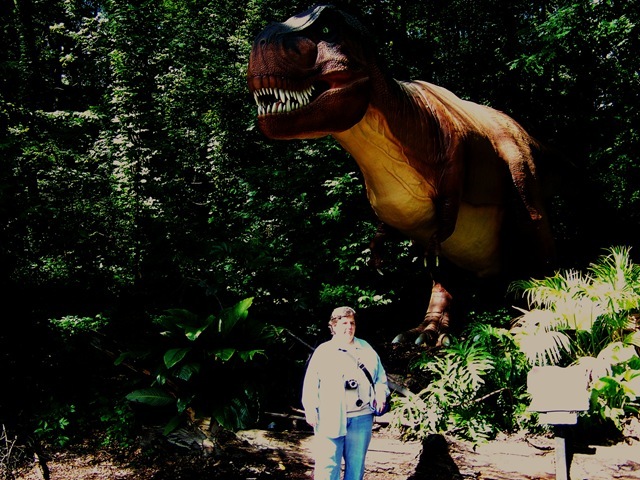 The dinosaurs were back in town after a year’s absence. While at the zoo we upgraded our membership to the sustaining level and made a contribution to the elephant habitat construction that will be completed in 2011. 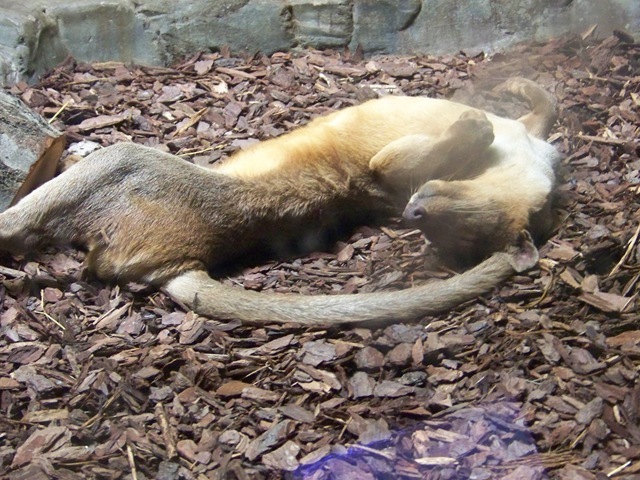 The following is a picture of the Fossa. No, it’s not dead. Just sleeping. Even though the fossa resembles a cat it is more closely related to the mongoose. It is the major predator of the lemur on the Island of Madagascar.